With SecurePIM, your employees can access important data while on the go. 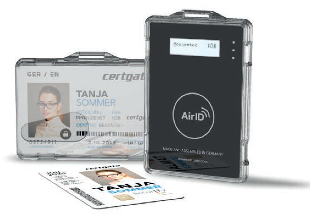 Emails, contacts, calendars, notes, tasks, documents and the corporate intranet can be accessed on smartphones or tablets (iOS and Android™) in a secure, user-friendly Container. What’s more, SecurePIM’s intuitive user interface and automated security save money by eliminating the need for training. 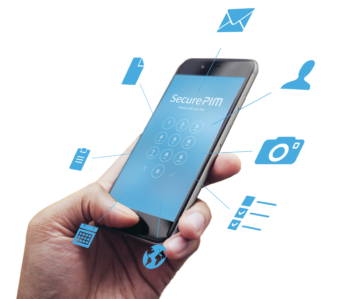 SecurePIM Office enables your employees to access business-critical emails, calendars, documents, and more using iOS and Android smartphones and tablets. All the company’s data is highly encrypted and placed in the secure Container. With SecurePIM Office, you can grant your employees access to your company’s sensitive data in a simple and reliable fashion, while protecting their privacy.